Environmental Protection Agency Administrator Scott Pruitt testifies before a Senate Appropriations subcommittee on the Interior, Environment, and Related Agencies on budget on Capitol Hill in Washington, Wednesday, May 16, 2018. At a Senate budget hearing, Capito asked EPA Administrator Scott Pruitt to clarify why some agency officials expressed concern over more stringent standard for exposure levels of C-8. The changes have been proposed by researchers at the Agency for Toxic Substances and Disease Registry (ASTDR), a division of the Department of Health and Human Services. They came to light recently when a series of emails were made public. The emails, which were obtained by the Union of Concerned Scientists through a Freedom of Information Act lawsuit, show ASTDR intends to release a report stating toxic prefluorinated chemicals, sometimes called PFOA or C-8, are not safe at levels lower than currently adopted by EPA. EPA currently has a health advisory in place for PFOA and PFOS which recommends against drinking water with more than 70 parts per trillion, or ppt, of the chemicals. According to the emails, ATSDR is considering standards ranging from 12 ppt to 516 ppt for a variety of fluorinated chemicals. When the proposal was flagged, EPA, White House and Department of Defense officials scrambled to block the release of ATSDR’s toxicology report. One official called the report a "public relations nightmare." The new standards would not be legally binding, but used as a screening tool at hazardous waste sites. Pruitt denied having knowledge that EPA officials had concerns and said the agency will hold a summit on C-8 next week. 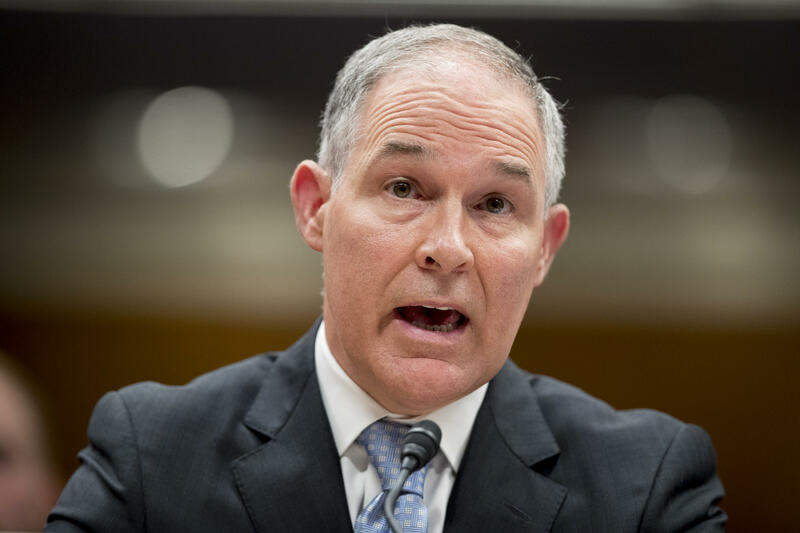 "I was not aware that there had been some holding back of the report," Pruitt testified. "I think it’s important to have all information in the marketplace to evaluate this." Capito encouraged Pruitt to allow the report to be made public. "Well I think you're in a position to really, with your strong statement here today, to encourage this information to come forward to see, and then to look at it in the larger context of your meeting for next week," she said. Communities across the Ohio Valley have for decades dealt with C-8 contamination. The chemicals are used to make non-stick pans and are found in firefighting foam. Kidney and testicular cancer, pregnancy-induced hypertension and thyroid disease are some of the health impacts linked to exposure of PFOA. Pruitt said the agency intends to "take more concrete action" on C-8. That may include classifying the chemicals as hazardous under the 1980 law that established the Superfund program, which would allow EPA to require responsible parties to pay for clean-up. The agency is also weighing creating a legal drinking water threshold for PFOA and PFOS, he said. 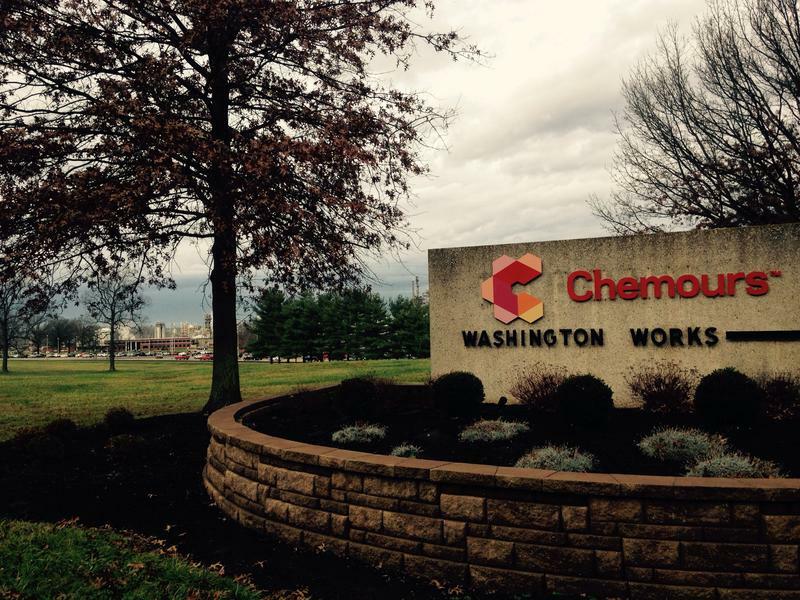 A federal judge has rejected a motion arguing that evidence doesn't support punitive damages for an Ohio woman who says she got cancer after drinking water contaminated by a chemical discharged from a DuPont plant. The case might help settle thousands of similar lawsuits about the chemical giant's dumping of C8 into local drinking water. 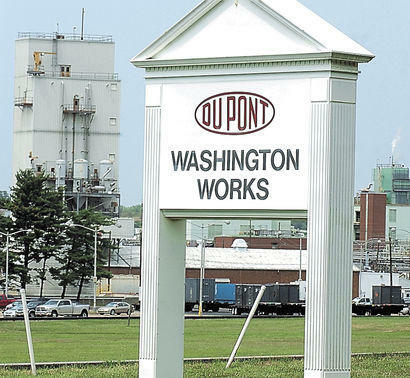 Plaintiff Clara Bartlett alleges Delaware-based DuPont didn't inform the public but knew potential risks posed by C8 that was deposited into the Ohio River by a plant near Parkersburg, West Virginia.